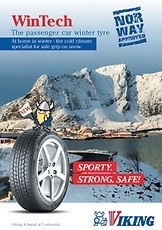 At home in winter - the cold climate specialist for safe grip on snow. 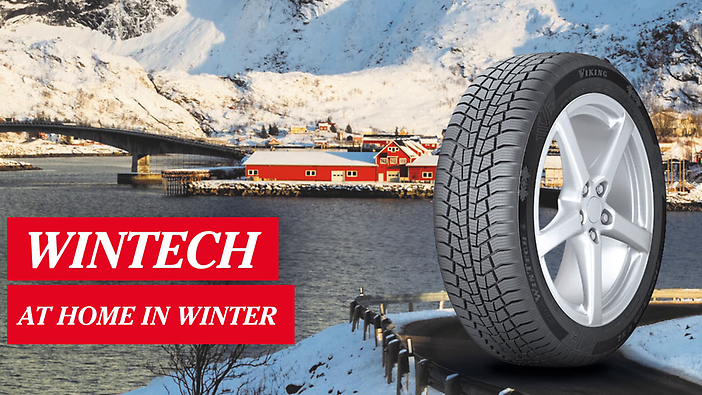 WinTech delivers constant performance in fast changing weather conditions – excellent grip and driving stability are assured thanks to their innovative pattern and optimised silica technology. 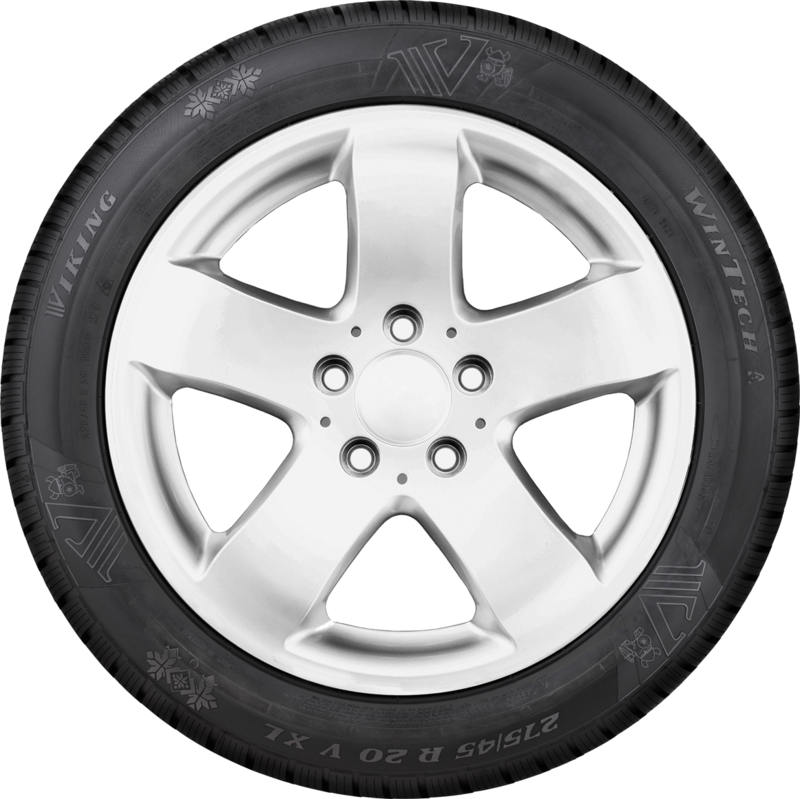 The tread interlocks optimally with the snow - improving both starting and braking performance. 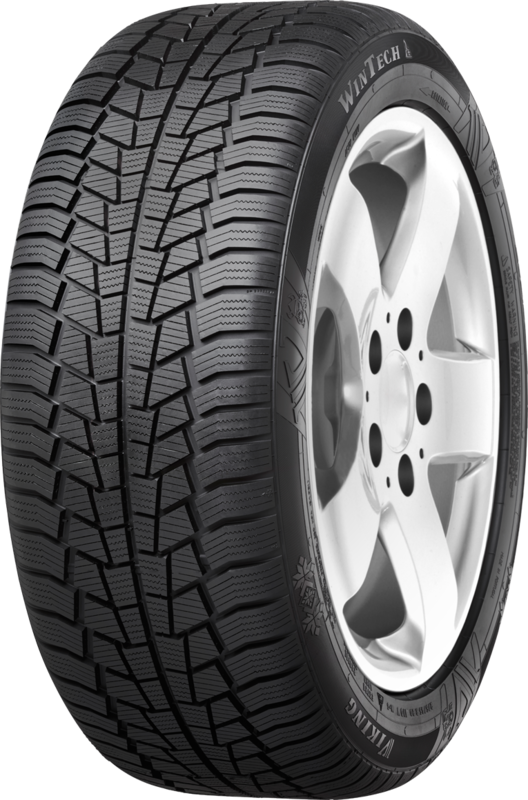 The optimised grip ensures excellent steering. 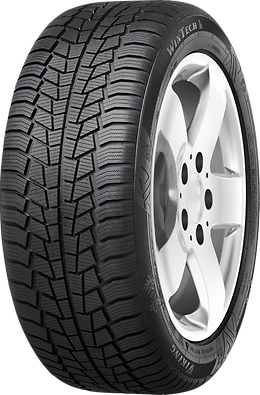 This makes for exceptional handling on snowy roads. 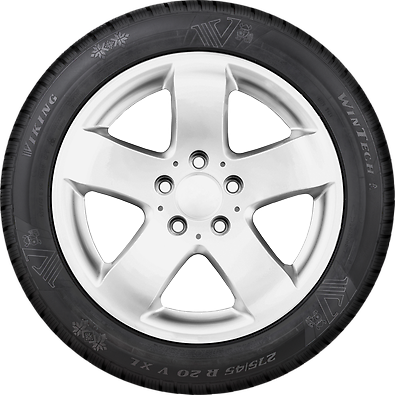 The robust tyre shoulder improves handling.